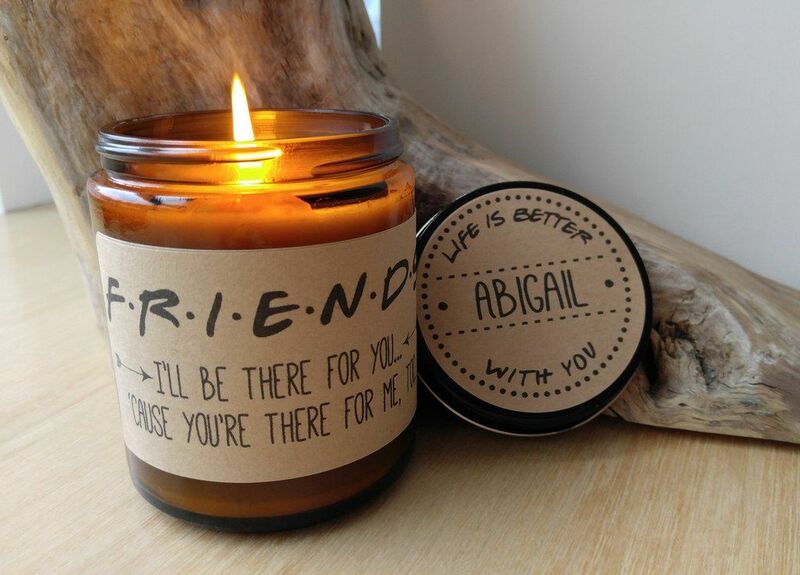 Friends Candle Gift. 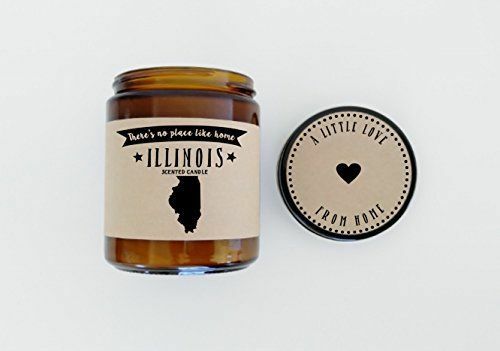 9 oz Hand Poured Soy Candle. 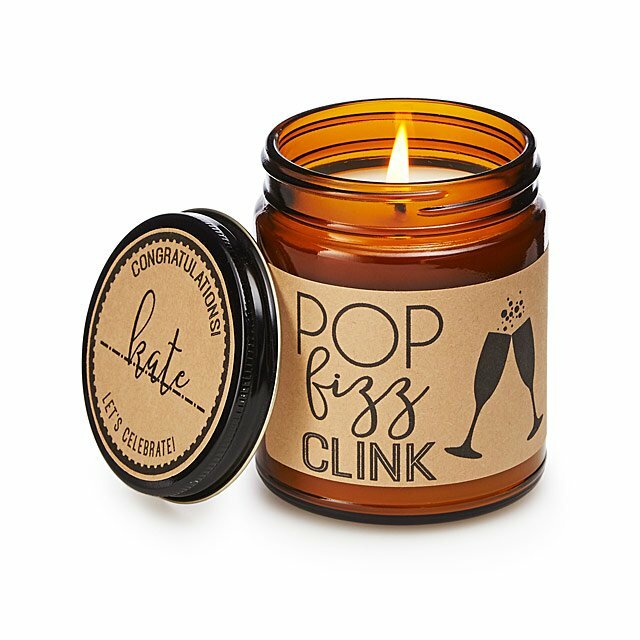 Completely Handmade in Astoria, Oregon. 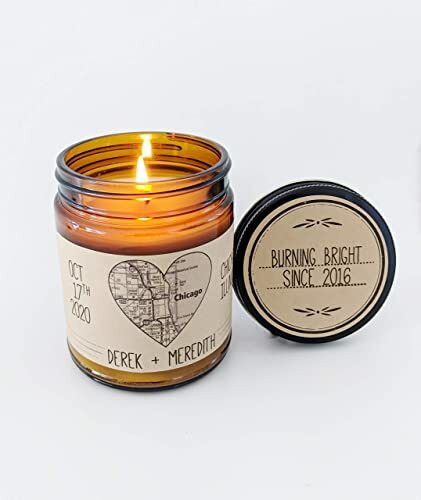 Comes ready to gift in a lovely gift box. 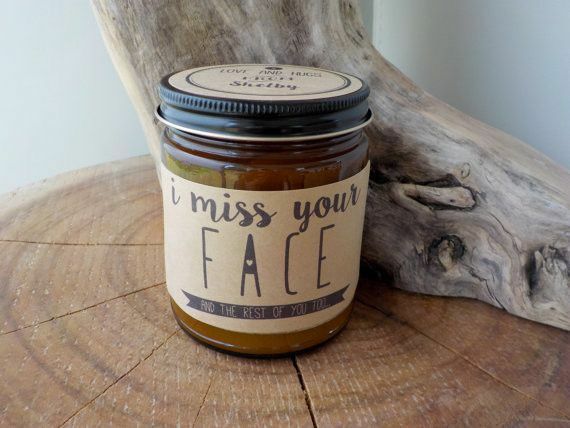 I Miss Your Face 9 oz. 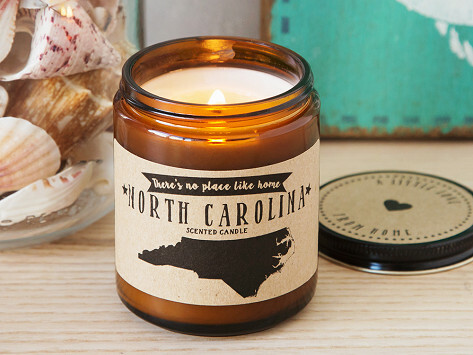 Hand Poured Soy Candle. 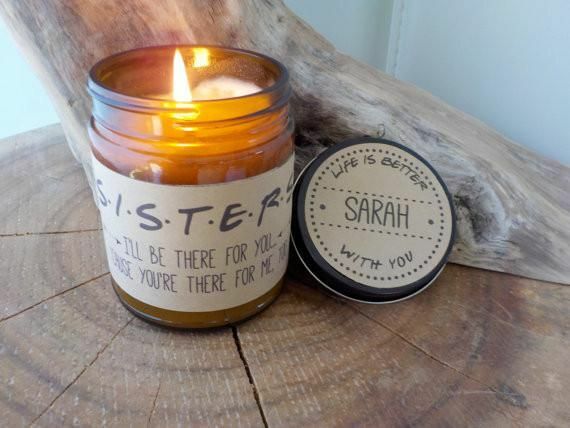 Completely Handmade in Astoria, Oregon. Comes ready to gift in a lovely gift box. 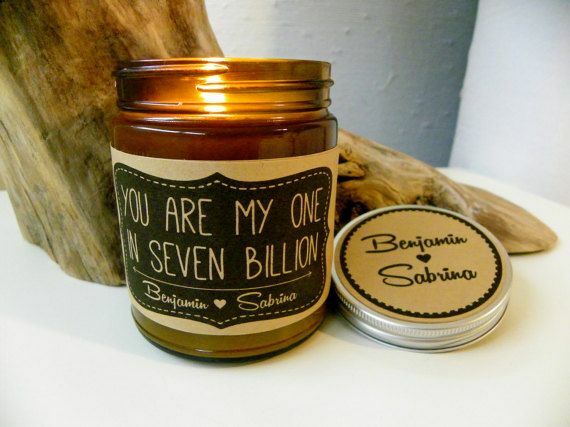 You Are My One In Seven Billion 9 oz. 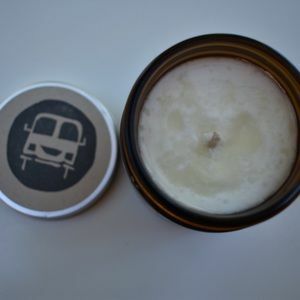 Hand Poured Soy Candle. 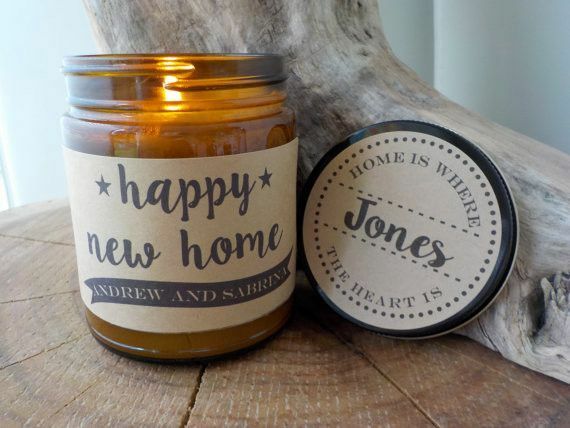 Completely Handmade in Astoria, Oregon. Comes ready to gift in a lovely gift box. 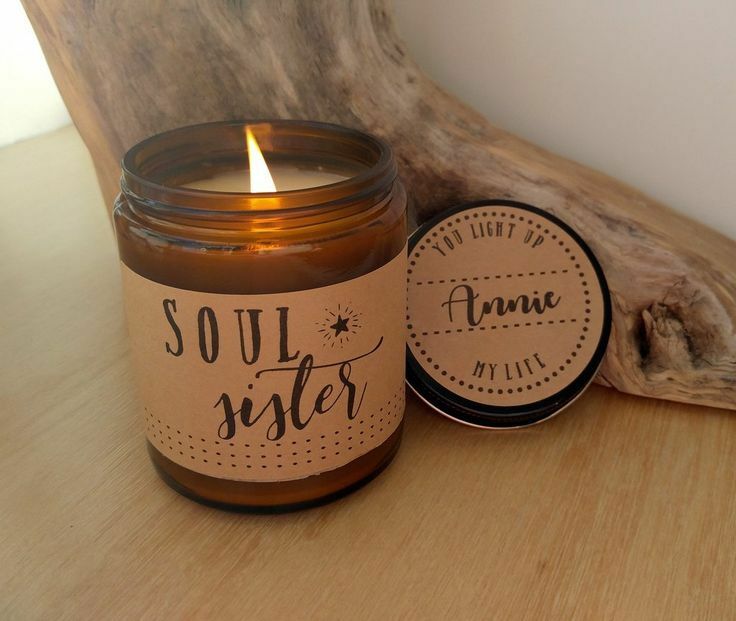 Soul Sister Candle Gift. 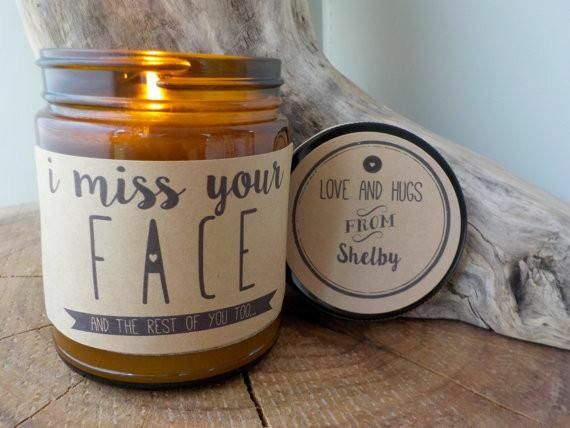 9 oz Hand Poured Soy Candle. 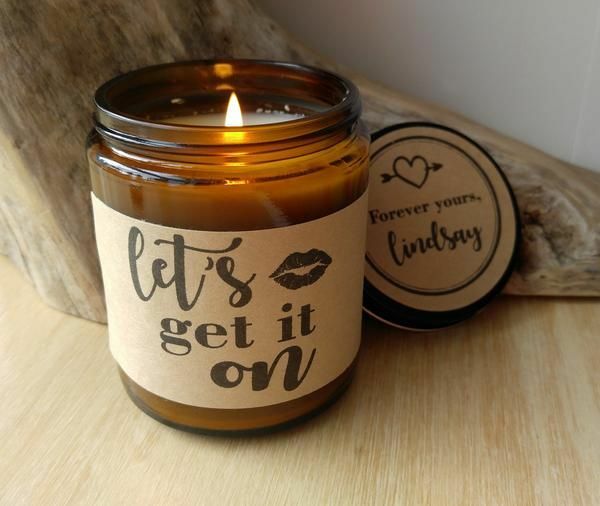 Completely Handmade in Astoria, Oregon. 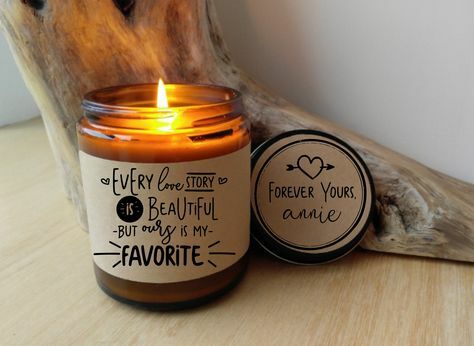 Comes ready to gift in a lovely gift box. 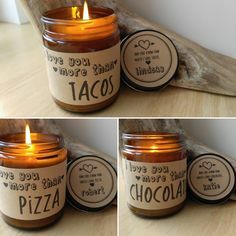 Hand Poured Soy Candle. 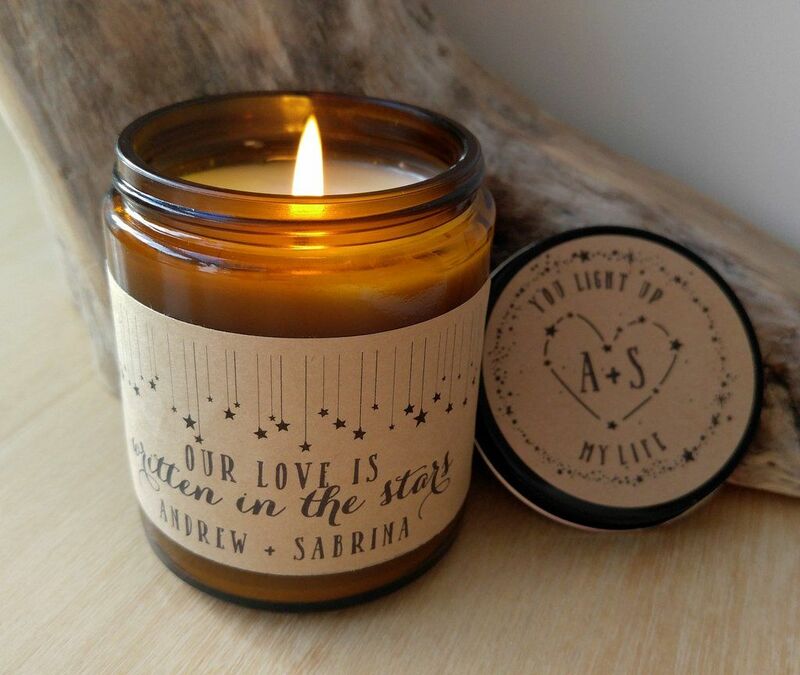 Completely Handmade in Astoria, Oregon. 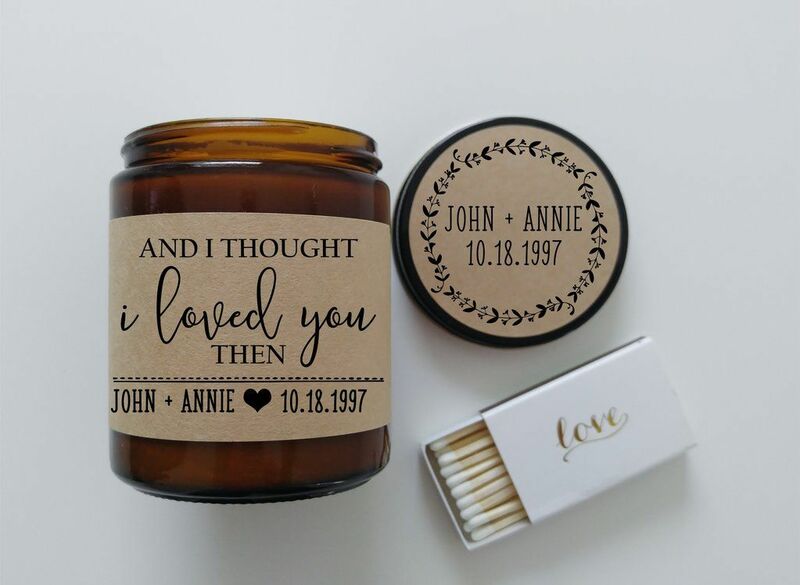 Comes ready to gift in a lovely gift box. 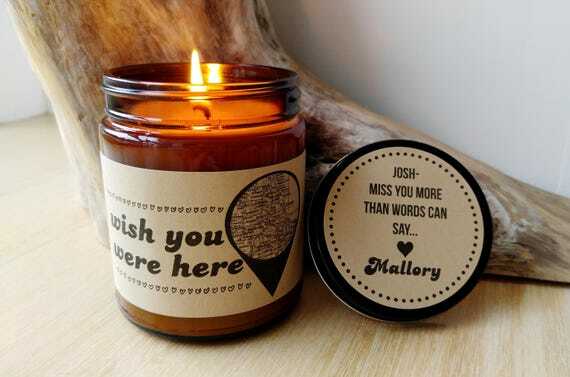 New Home Candle Gift. 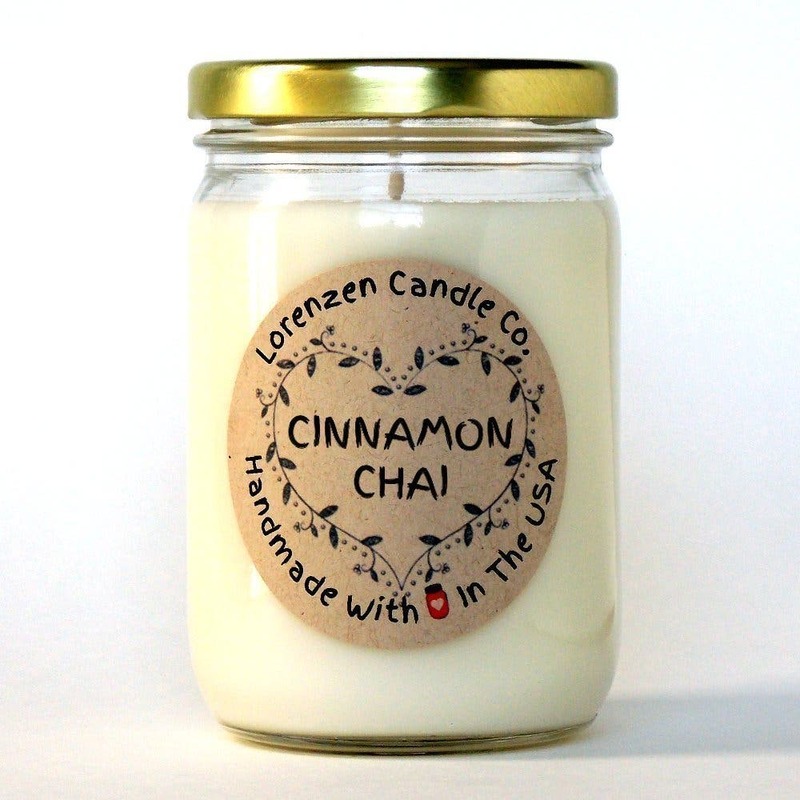 9 oz Hand Poured Soy Candle. 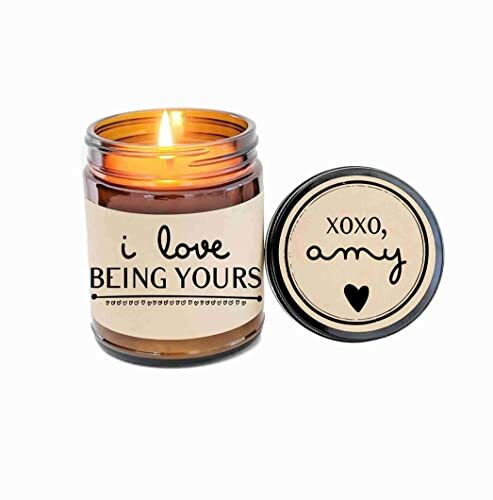 Completely Handmade in Astoria, Oregon. 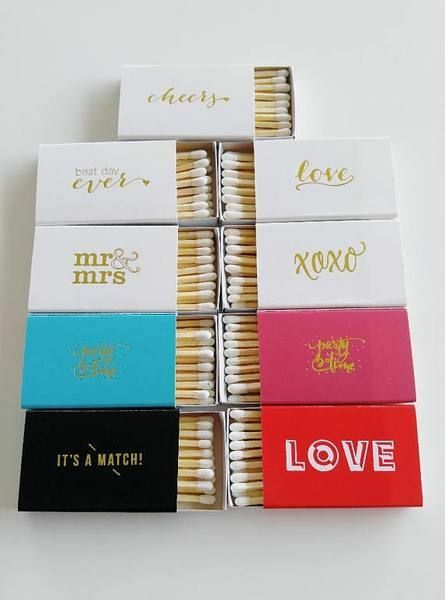 Comes ready to gift in a lovely gift box. 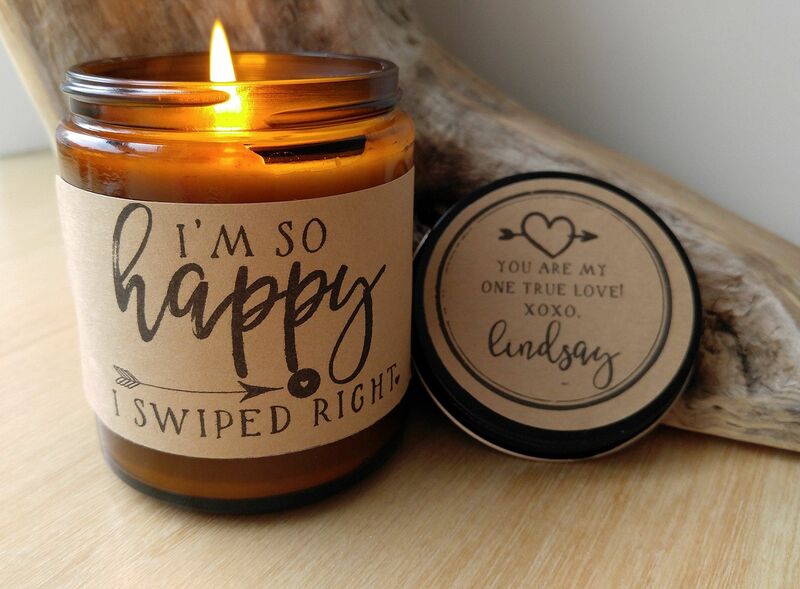 Perfect Anytime Gift! 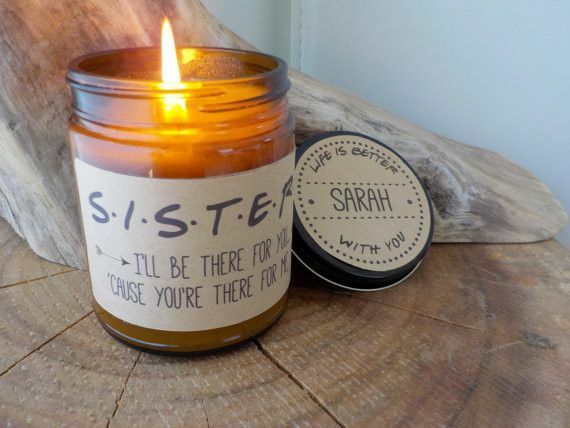 Sister Candle Gift. 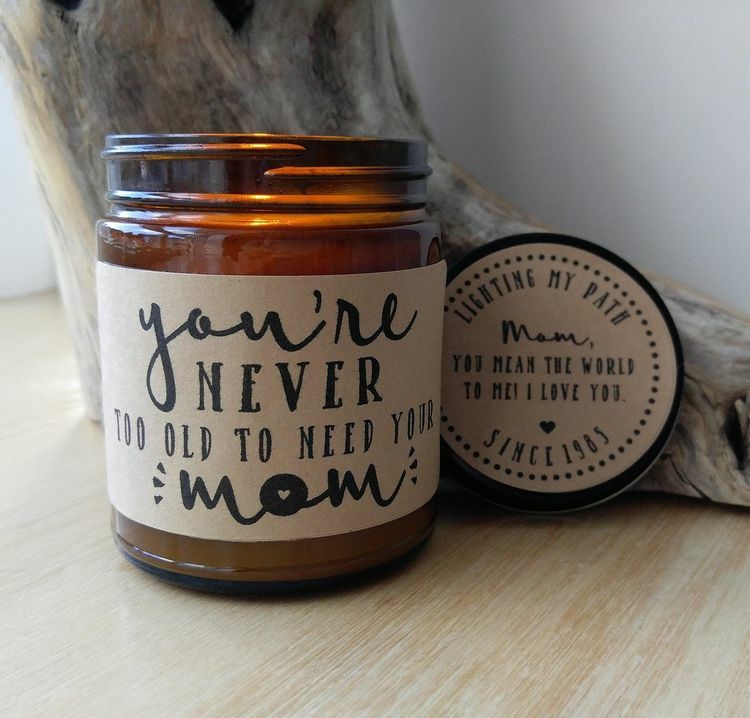 9 oz Hand Poured Soy Candle. 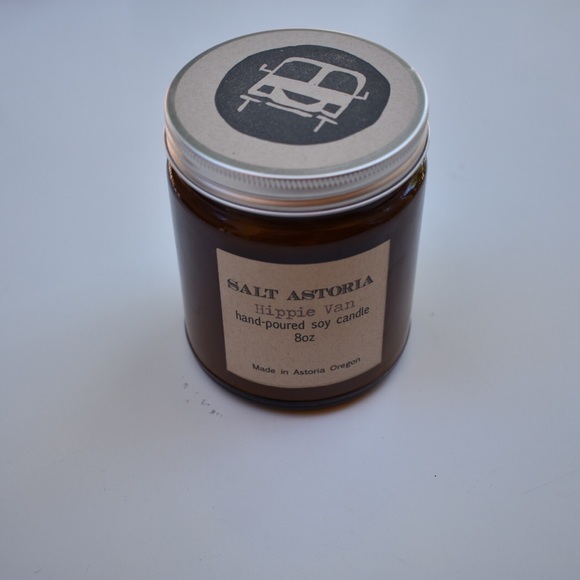 Completely Handmade in Astoria, Oregon. 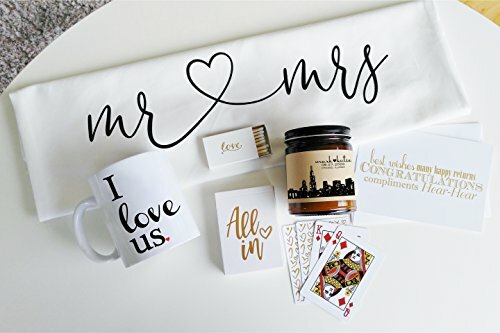 Comes ready to gift in a lovely gift box.